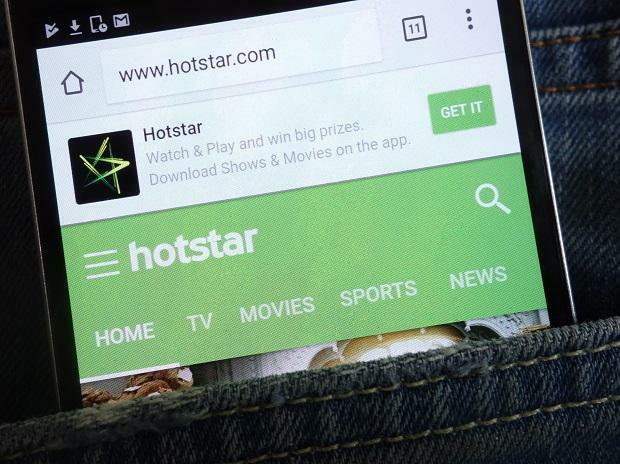 Star India’s video streaming service Hotstar has introduced a new pricing package in a bid to attract the mass viewer who consumes live sports and TV content on the platform. Currently, there are two subscription options — a premium package at Rs 199 a month, and a sports pack at Rs 299 a year. From March 20, the sports pack will be discontinued, and be replaced by the Hotstar VIP pack, priced at Rs 365 a year initially. Those subscribing to the sports pack will be automatically upgraded to the new VIP pack.